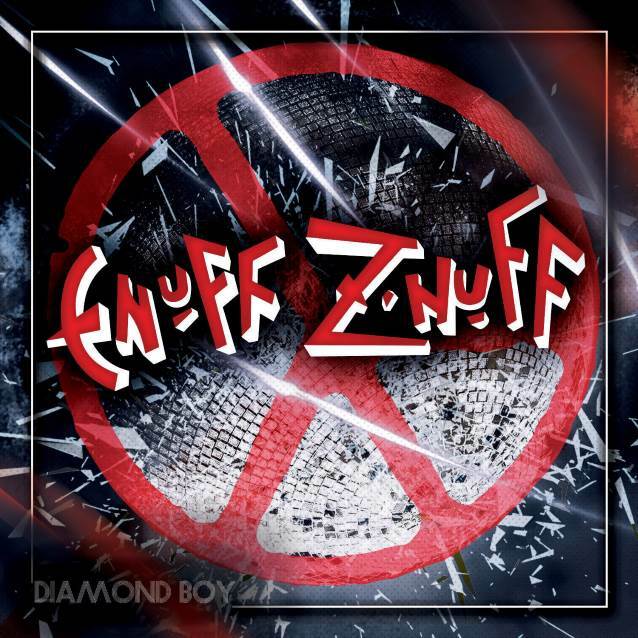 In this episode we call Chip Z’Nuff and have a chat with him about the new Enuff Z’Nuff album Diamond Boy. Chip also talks about today’s music industry and social media. Richmond, VA rocker Sammy Lee joins the boys from Indiana to discuss the band Red Reign and their self-titled EP. The best part of the EP is that it has 5 great songs so there’s no need to hit the skip button. Check it out! 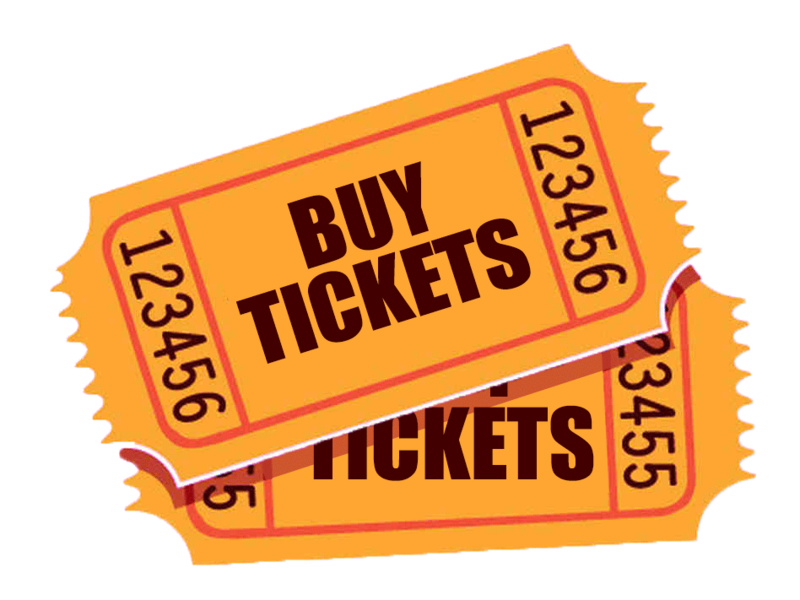 Superfan Andy joins us this week and gives an update on what’s going to happen at the KISS Kruise Pre-party and drops a little knowledge about a couple songs Vinnie Vincent will be playing that night. This week we start out by talking about what we did over our summer break. 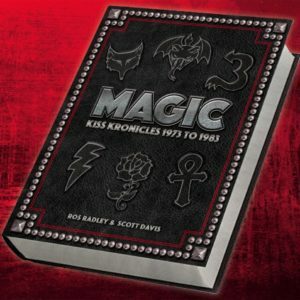 Then we welcome Ros Radley to the show to talk about his book “Magic – KISS Kronicles 1973-1983”. We talk about the project, discuss how it got started, hoops he had to jump thru, what his “Holy Grail” was, and more. This is a great episode with lots of KISS fan info. Sit back, enjoy, and go pre-order the book. Bill even placed his order while we were talking to Ros!